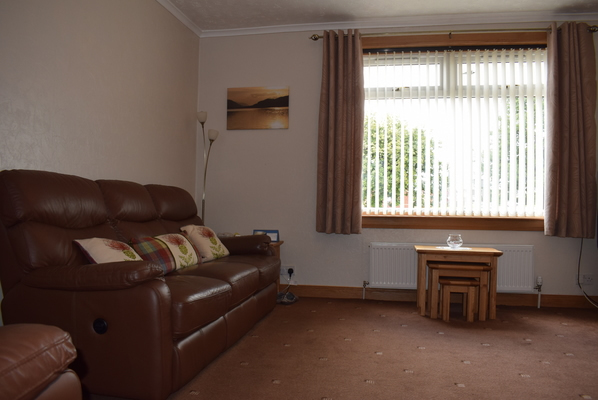 Ideally located, this spacious three bedroom home is situated within a popular residential area of Carron. 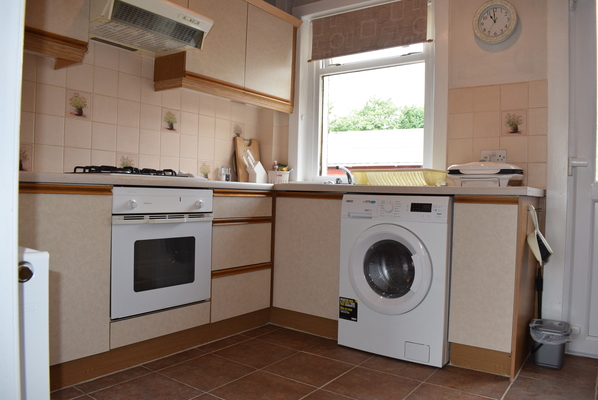 Offering spacious accommodation over two levels and close to local amenities, shopping, schooling and transport links. Early viewing is highly recommended. 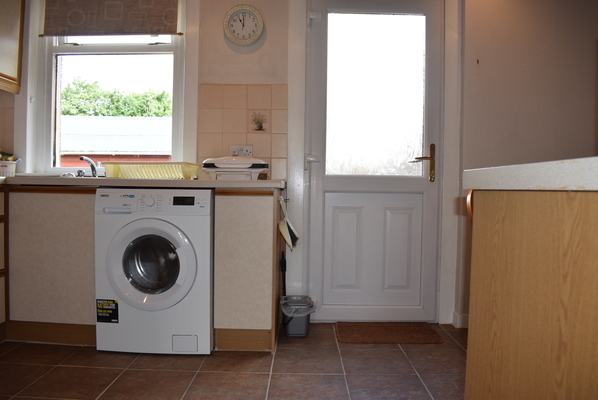 Delighted to present to the property market this ideally located three bedroom family home. 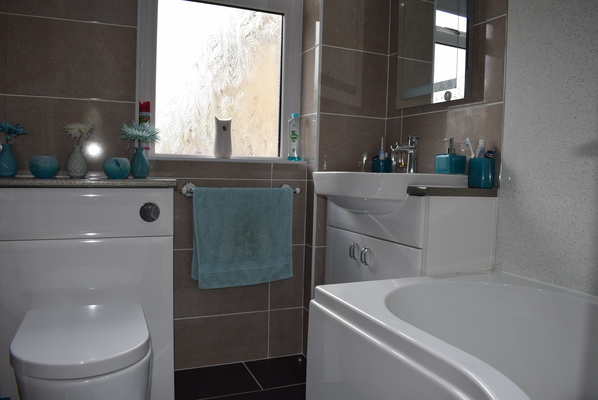 Beautifully presented with a neutral flow throughout and offering versatile living accommodation over two levels this spacious home will appeal to a broad spectrum due to the all it has on offer. 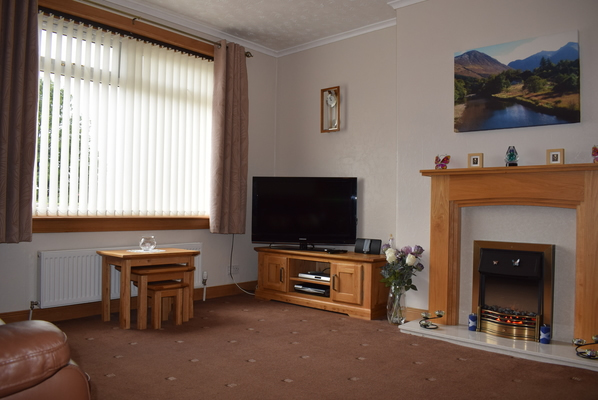 Ground floor comprising of entrance hallway allowing access to the spacious lounge with feature electric fire place, fitted kitchen with a range of base and wall units, space to have a dining table and also access to the rear garden. 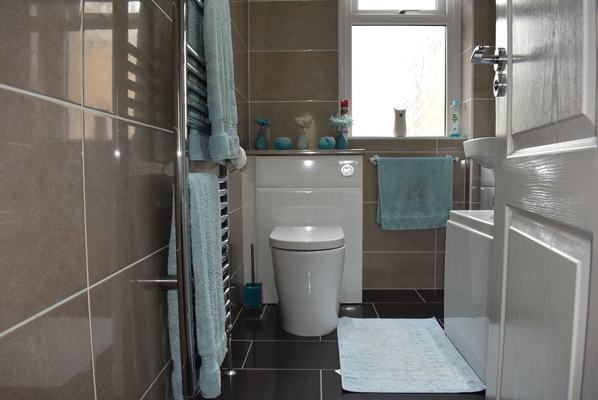 Also situated on the ground floor is the convenience of the recently installed family bathroom with feature bath with overhead shower. 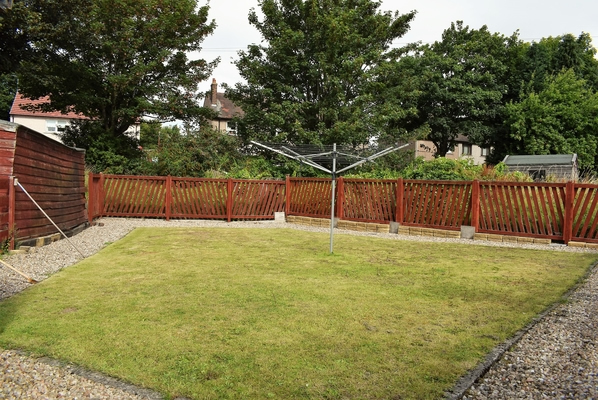 On the upper level of this well designed and spacious home you will find three double bedrooms. 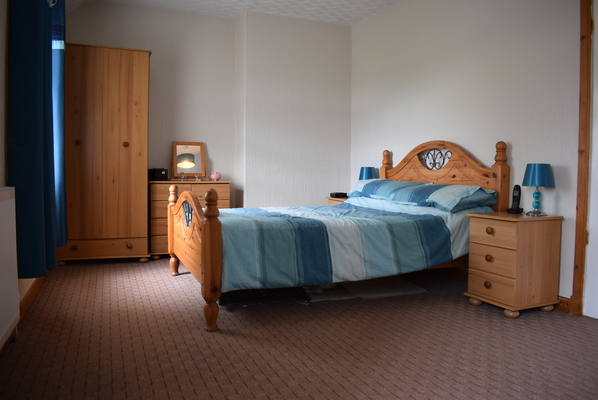 Master bedroom to the front and additional two double bedrooms to the rear of the property. 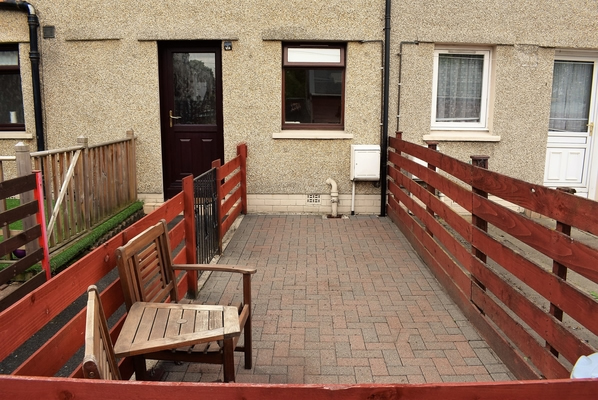 Externally the front of the property is fully mono blocked to comfortably accommodate parking for two cars and the rear garden is fully enclosed with the added benefits of a separate enclosed area, ideal for family living. 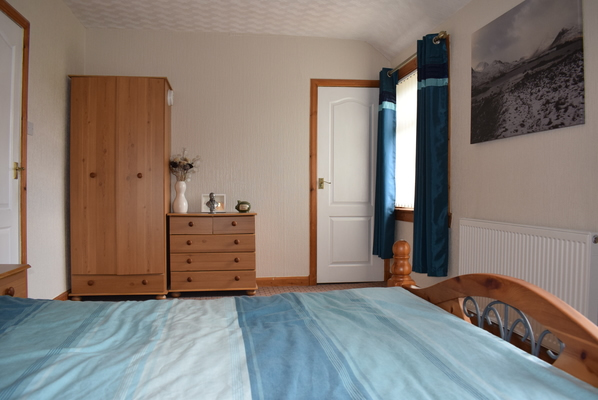 To appreciate everything this fantastic property has to offer, early viewing is highly recommended. 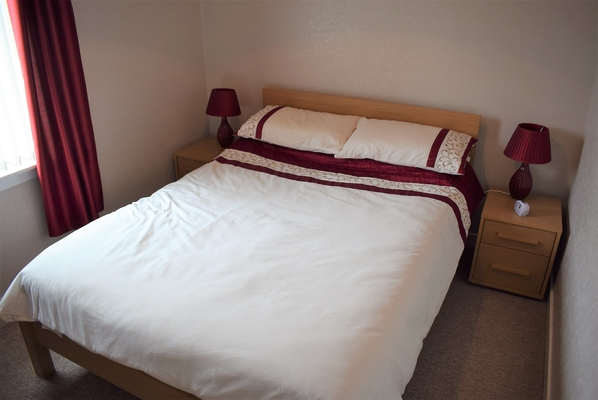 Carron is a popular location, well served by excellent local amenities catering for most everyday needs. 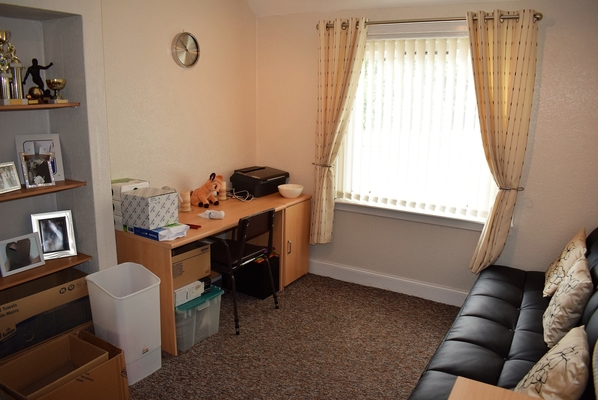 More extensive shopping can be found closer to either Larbert or Falkirk town centres, both only a short distance by either private or public transport. In addition to a broad spectrum of retail outlets there is a variety of bars, restaurants, bistros, cinema, sport & leisure centres catering for a variety of tastes along with a wide range of clubs and societies catering for most abilities. 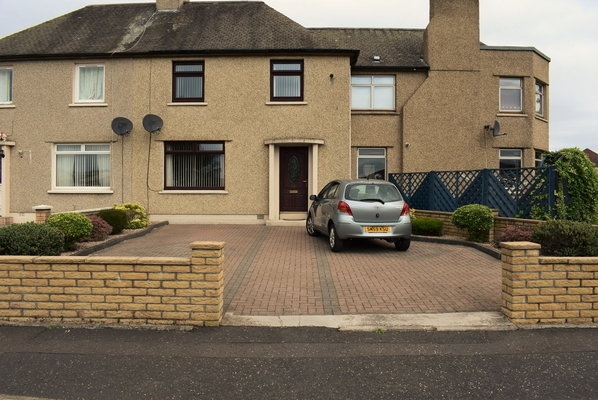 Schooling for all ages is close to hand and there is swift access to both the national motorway and rail networks bringing all areas of commerce within the central belt into commuting distance.